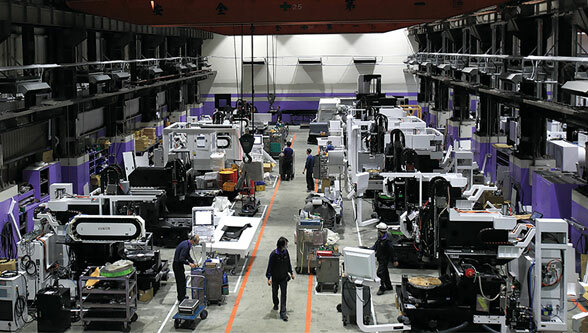 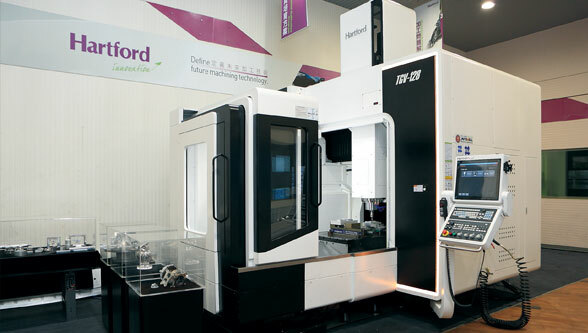 Established in 1965, Hartford is Taiwan’s biggest exporter of CNC machining centres as well as being the country’s largest machining centre manufacturer. 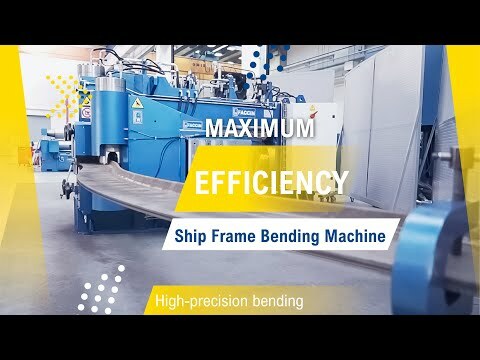 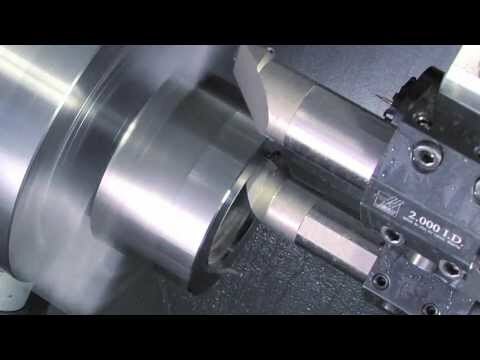 It is recognised as one of the CNC machining industry’s leading global brands with a reputation for technological advancement. 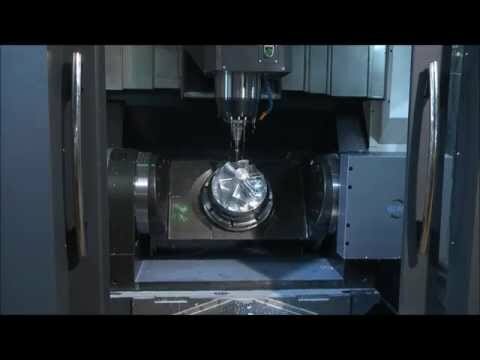 Precise assembly and positioning of machine tools is also critically important, with five-axis machine tools needing to be positioned with a deviation of less than ±6 µm. 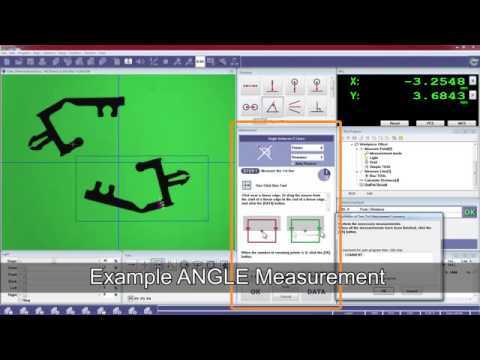 A Renishaw XL-80 laser interferometer is used to measure machine position and both linear and angular errors. 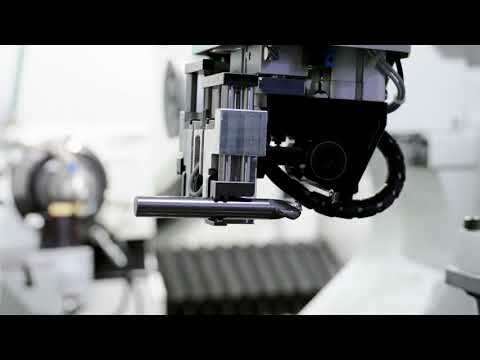 The XL-80 generates an extremely stable laser beam with a wavelength that conforms to international standards. 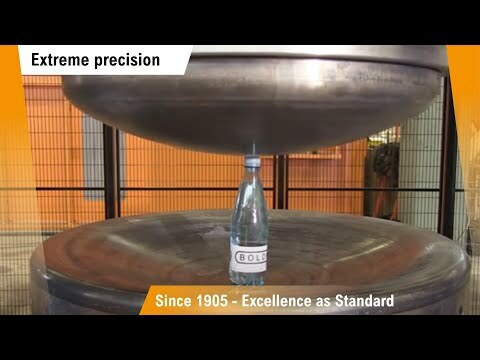 Linear measurement accuracy of ±0.5 ppm can be guaranteed, thanks to a precision stabilised laser source and accurate environmental compensation. 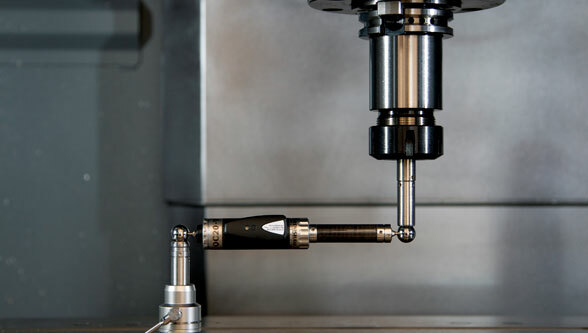 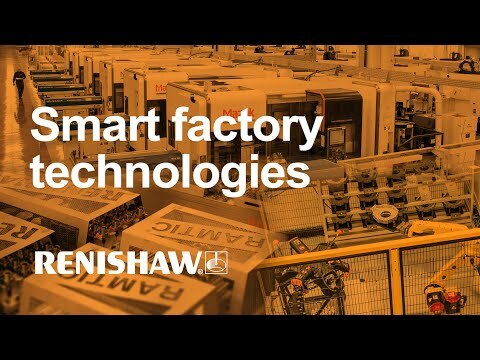 Hartford uses the Renishaw QC20-W ballbar measurement system to perform cross-validation at different operating speeds to ensure that X- and Y-axes of the machine tool are correctly matched, and errors are kept down to less than 5 µm.